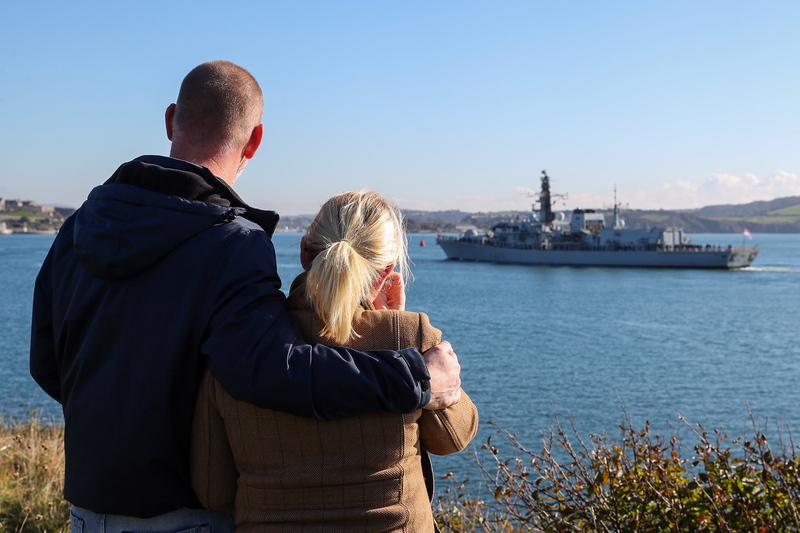 Anne Longfield, the Children’s Commissioner for England, recently published a report looking at the lives and experiences of children who grow up in an Armed Forces family. 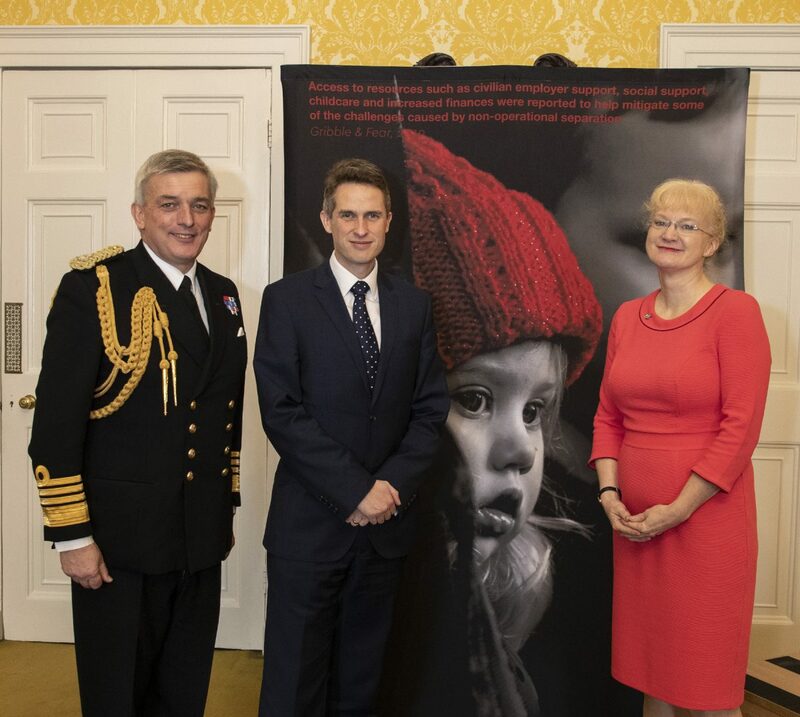 The Naval Families Federation attended the launch of the report, and spoke with the Children’s Commissioner afterwards about particular challenges experienced by Naval Service families. 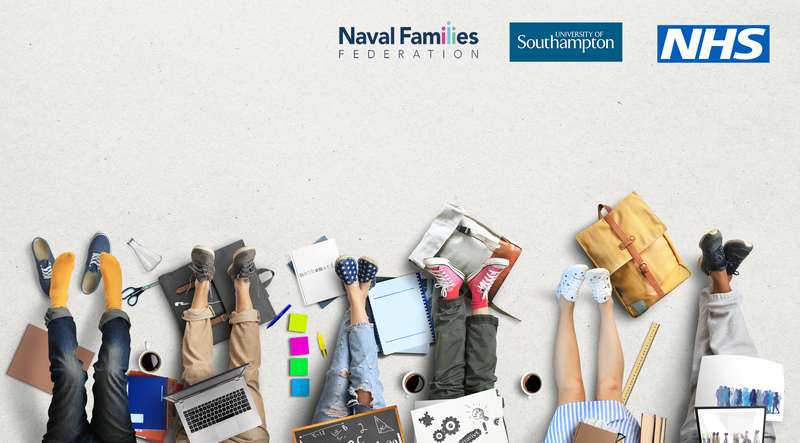 The report, ‘Kin and Country: Growing up as an Armed Forces Child’, explores how primary and secondary school children with parents in the Armed Forces feel about moving school or country, how their lives at home and school change with deployment and whether or not they feel they receive the support they need. The Children’s Commissioner’s Office spoke to children up and down the country whose parents are currently serving in the Army, Navy or RAF, as well as speaking to teachers, parents and members of the Armed Forces to build a clear picture of where there are gaps in provision for children, and why these gaps exist. You can read the full report, and its recommendations, here.